In 2015, AFGE took the vision Big Enough to Win and put it into action. After 24 consecutive years of growth, members broke new ground by surpassing 300,000 members for the first time. We secured major victories in the halls of Congress, at the bargaining table, and in the pages of media nationwide. Together we can accomplish anything when we commit ourselves to a common cause. See how we did it in 2015. In 2015 we grew our union, built our bargaining and political power, and sent a strong message of unity. We welcomed our 300,000th member, organized new units, negotiated hard-won contracts and stood with other unions against incredible obstacles. All of your hard work in 2015 is setting the stage for a more promising 2016 for AFGE members and their families. AFGE members are the best at what they do. They deliver critical services to the American people, often putting their lives on the line to protect others. They believe in good government and work tirelessly to improve it. 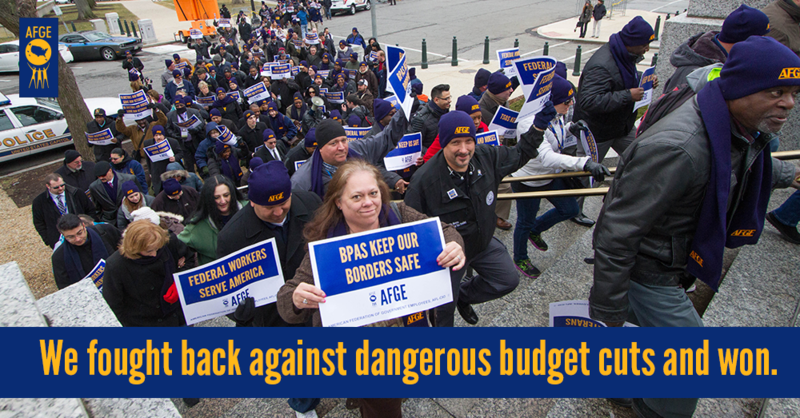 Despite radical proposals by Congress, AFGE activists fought back against dangerous budget cuts and won. Members persuaded lawmakers, fought for better policies, and educated their communities. For the first time ever, AFGE personally interviewed presidential candidates. As our membership grows larger, their voices grow stronger, making life better for government employees and the public we serve. AFGE members from all walks of life are committed to growing our union, strengthening our democracy and improving the lives of working people. Organizing isn't a job -- it's a way of life. Thousands of AFGE members reached out to their coworkers, friends and family about the dignity and empowerment that comes with union membership. We rallied, took part in community celebrations, and cultivated the next generation of union leaders. Although we hit our immediate goal of 300,000 members, AFGE activists are just getting started on our road to 500,000 strong. 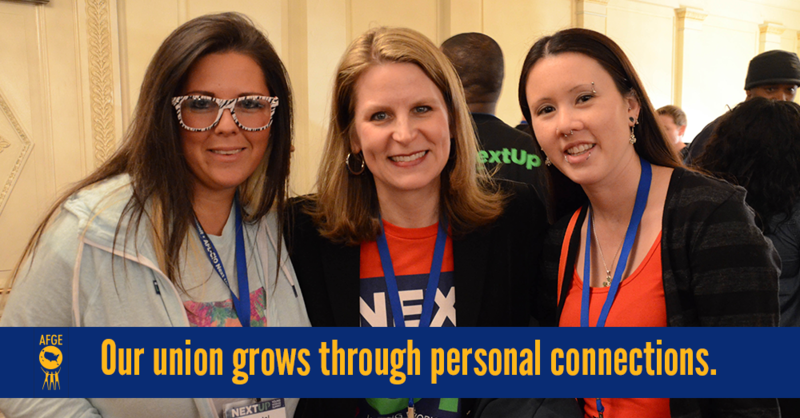 Although technology and organizing tools have been revolutionized over the last 20 years, one fact holds true: the best way to grow our union is through personal connection. That's why AFGE is investing in new tools and strategies to make it easier for our members to connect with their coworkers. Our members attended dozens of trainings, workshops and on-the-ground activities that strengthened the foundation of our federation. Our outreach to local and national media has brought your message from coast to coast and around the world. 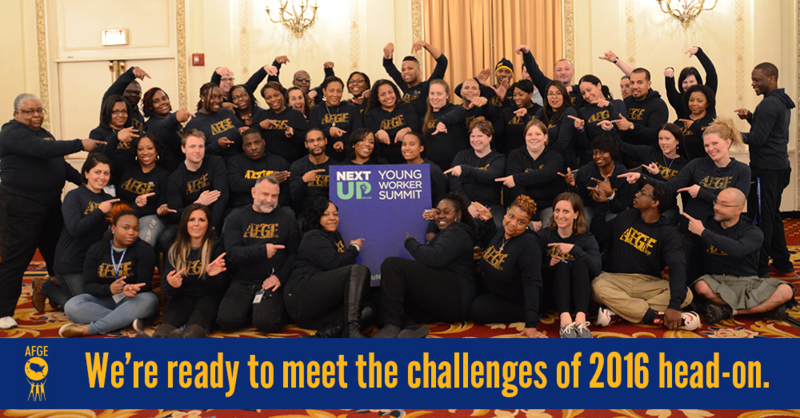 AFGE members will continue to meet challenges head-on in 2016. 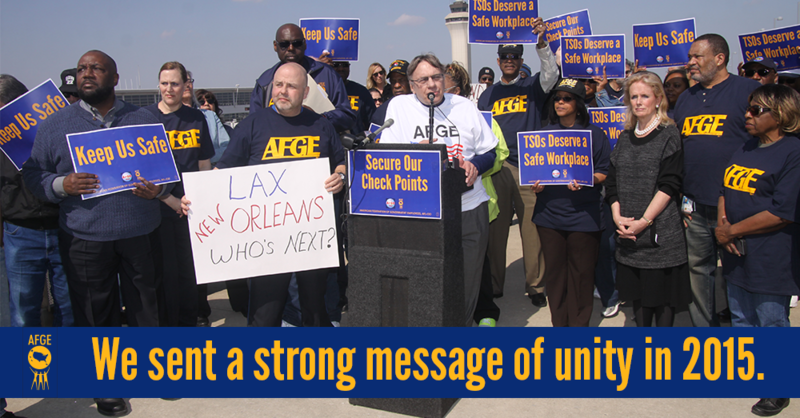 Last year, AFGE members plotted a course for a stronger federation and a brighter future. One thing is for certain: The resilience, tenacity and strength of AFGE members is constant all year long. 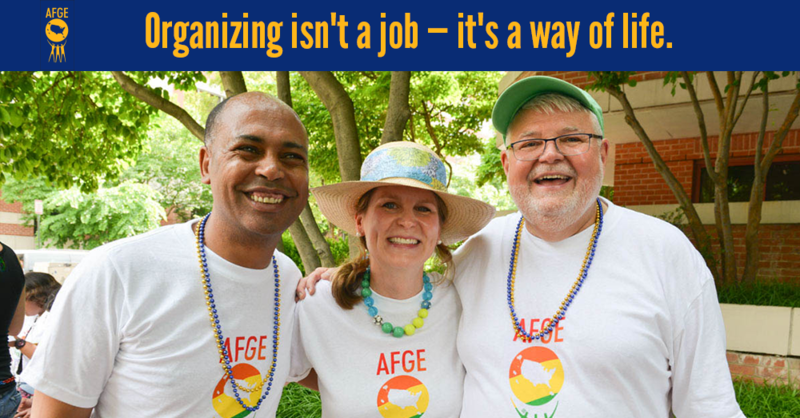 To see all the moments from 2015, visit www.afge.org/Flickr.